Bring your sense of personal style to the slopes with the elegant and high-performance WEEKEND+ JACKET. 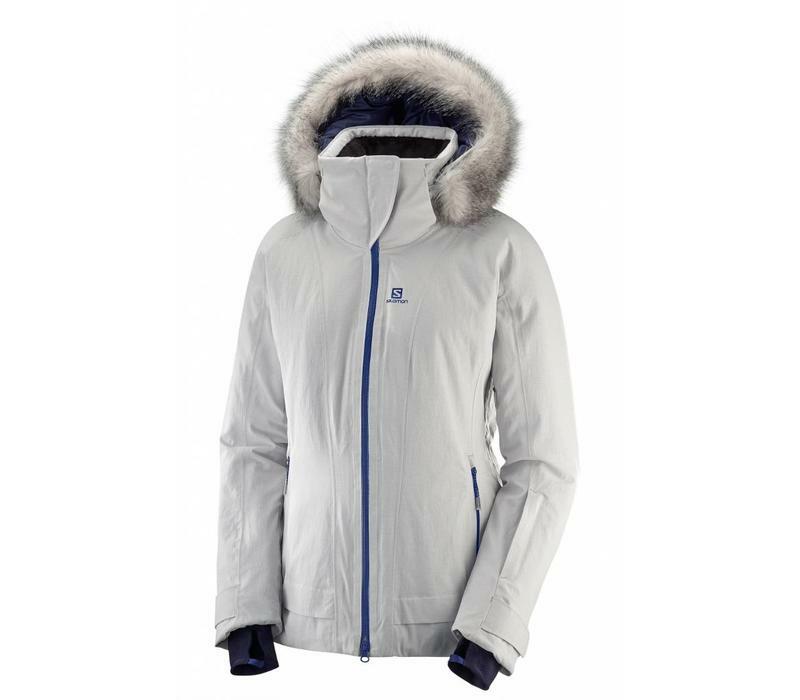 Built for demanding skiers, it combines technical performance with sophisticated design. Pleats plus an elasticated waist drawstring create a contoured, fitted silhouette. 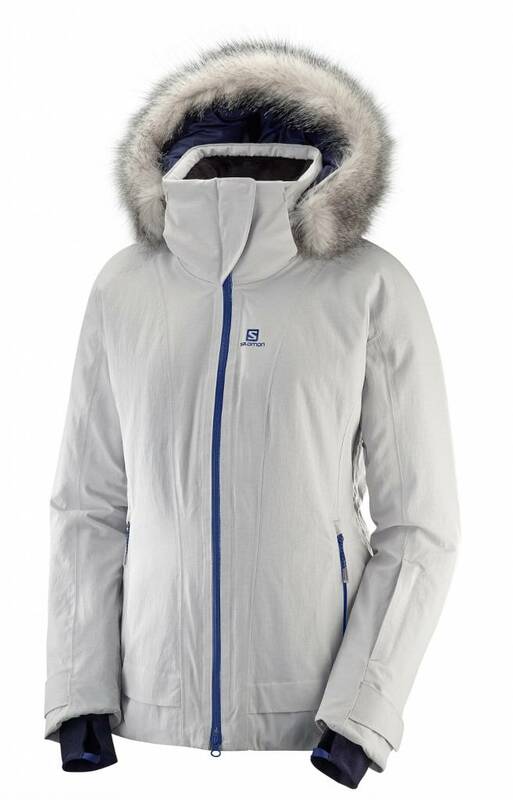 Primaloft® insulation for warmth is combined with MotionFit technology for movement. Highly waterproof fabric and sealed seams ensure full weather protection even in the harshest storms. This Jacket is great for someone who really suffers from the cold when they're away.